If a former employer insists that you cashed out your retirement plan or rolled it into a different retirement account but you have no recollection of doing so, ask for the date when this transaction occurred and to what institution the money was sent. If you have a copy of your tax return from that year, any rollover or retirement plan cash-out should be noted on the return even if it did not generate income taxes. If you still have retirement plan and/or financial company account statements covering the time when the transfer or cash-out supposedly occurred, check these for any record of money moving the way the plan administrator says it did. If your records do not go back far enough, contact the plan sponsor or financial institution that you were told received the transferred assets and ask whether it can provide the relevant records. If you locate statements or tax returns suggesting that the rollover or cash-out did not occur as your former employer claims, provide copies of these to the plan administrator and ask it to reconsider its position that you removed your money from its retirement plan. 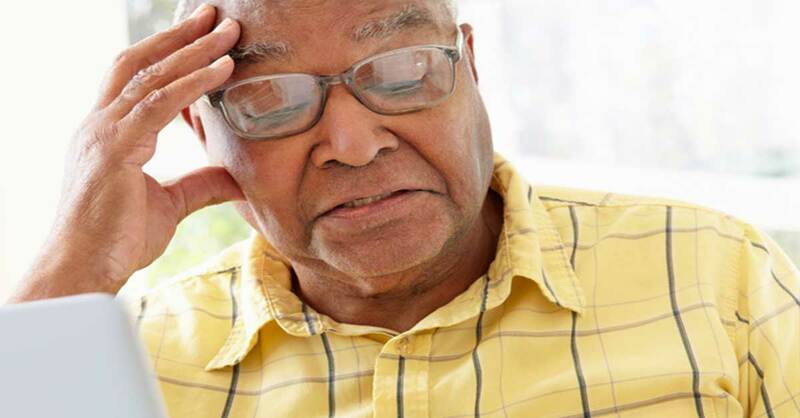 If the administrator does not reverse its position, contact the Pension Rights Center (PensionRights.org), a nonprofit, and ask if it can provide assistance. If you can’t recall the names of all your prior employers where you might have retirement assets, dig through your files to see if you can turn up -paperwork that mentions such employers or otherwise jogs your memory. Old tax returns are a good bet, as are old résumés, date books, address books and business cards. Even a photo album could provide clues—look for shots taken at company events and/or where people are wearing garb featuring corporate logos. If all else fails, you could file Form SSA-7050 with the Social Security Administration to request a “Detailed Earnings Report” listing all of your employers (SSA.gov/forms/ssa-7050.pdf). There is a fee of $115, so do this only if you believe there is a good chance you are forgetting a former employer and missing a 401(k) or pension.